How can Skwirk save teachers and schools money? Skwirk currently encompasses over 18000 educational resources across subjects such as Mathematics, English, Science, Geography, History and Commerce. These resources include over 2000 animated ebooks, 1000 educational videos, 1000 interactive activities and thousands of podcasts, images, pop quizzes, exams and printable worksheets. Furthermore, these teaching and learning resources are created by experienced teachers and link to the new Australian curriculum codes. With this comprehensive collection of quality, diversified resources all located in one secure location, it is very cost-effective and saves teachers and schools money by decreasing the need for multiple resources. The Skwirk teaching and learning resources can be accessed anytime from home or in the classroom. They can also be utilized across different technologies, including tablets, laptops, projectors and interactive whiteboards. Being able to incorporate Skwirk’s resources into a variety of lessons at any time is not only really convenient but reduces the cost associated with providing individual print material to each student to support the learning program. Teachers have a responsibility to ensure that all students are catered for in their classroom. This involves implementing differentiated content and teaching methods to suit the various learning styles and abilities. Skwirk’s resources are suitable for students from foundation/ kindergarten to year 10 and enable the teacher to select content, games, assessments and other resources from either their class’s own year group or differing year groups to accommodate the diverse learning abilities in a classroom. Teachers can also assign individual students specific work without the student/s realizing that the work is from another year group. In addition, the range of relevant and interactive resources available on Skwirk caters for differing learning styles including the visual, auditory and kinaesthetic learner. This means that teachers and schools do not need to purchase additional resources to meet the varying student needs. Skwirk provides a positive, differentiated learning experience for every student. 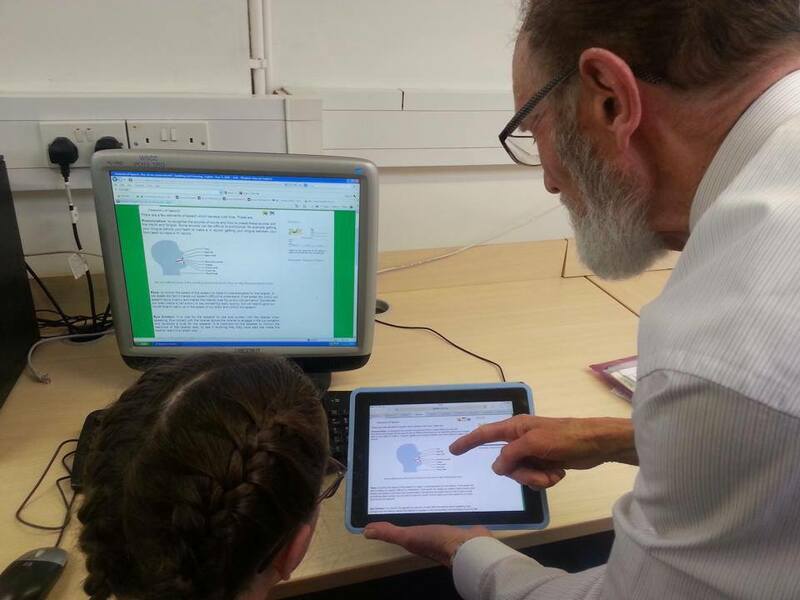 Not only does Skwirk continually encourage feedback from teachers, parents and students, they use this input to ensure their resources are relevant, up-to-date and in line with educational standards. This means that teachers and schools do not need to continually up date and replace their teaching resources which is often a costly and time-consuming exercise. Once you spend money on resources covering different subjects and different materials, it can end up costing hundreds of dollars per student. Skwirk offers all subjects and resources at $6 per student! That’s $6 for a student to access Curriclum relevant Maths, English, Science, History and Geography material, all in one place! I can’t think of many better deals then that. For these reasons alone it is evident why Skwirk is one of the leading educational websites and provides great value for money. Grab a free teacher and school trial by clicking here.